It’s not really fair to compare New Orleans and Nashville, but it’s tempting because they’re both so famous for their music. In a nutshell, New Orleans has more vomit on the streets, more drunkenness, and more noise. But that’s just the French Quarter – the touristy part of town. 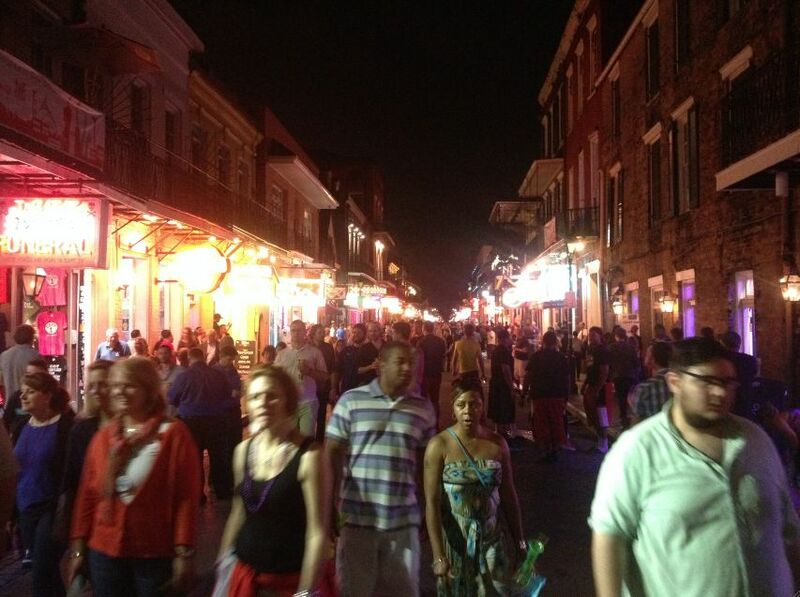 And it’s only the French Quarter at night. During the day it’s a different beast entirely, that’s governed by a joyous desire to celebrate. It’s Wednesday: let’s have a party. It’s Easter: let’s have a parade. It’s a Spring weekend: let’s have a music festival. The French Quarter at night is where people go to listen to the music they’ve heard about; but more importantly, it’s where they go to drink. The drinking seems to have taken precedence over the music. I wonder if it’s because of the music. New Orleans is famous for its jazz, but we didn’t hear any jazz in crowded Bourbon St (in the French Quarter) – only pop and rock. 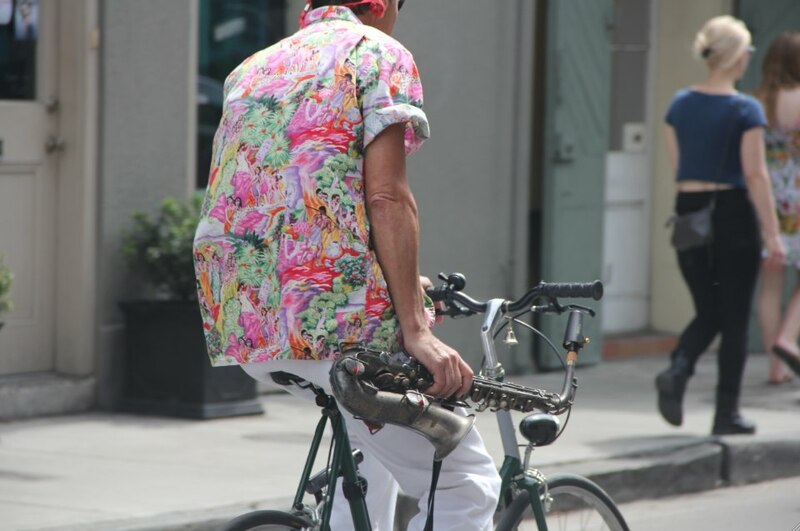 Is it possible that jazz is too hard for most tourists to listen to, so to keep the tourist dollars coming in, the music adapted to the tourists’ clubby tastes? And somehow the music became secondary to the drinking? In Nashville, the bands play country music in all the bars, and the country music fans that visit are happy to listen (and we saw plenty of them). There was definitely alcohol in Nashville’s honkytonk Broadway, but it played second fiddle to the music. Every bar had a band playing, and every band put on a great show. Listening to bands from outside the bars. It’s still good, but it’s much better inside. Having children with us in both cities showed the different approaches to music and alcohol. Gabriella and Max were barred from every live music club in New Orleans, but in Nashville, as long as we sat down to eat before 9pm, they were allowed in. To be fair, there’s a lot more to New Orleans than the French Quarter. 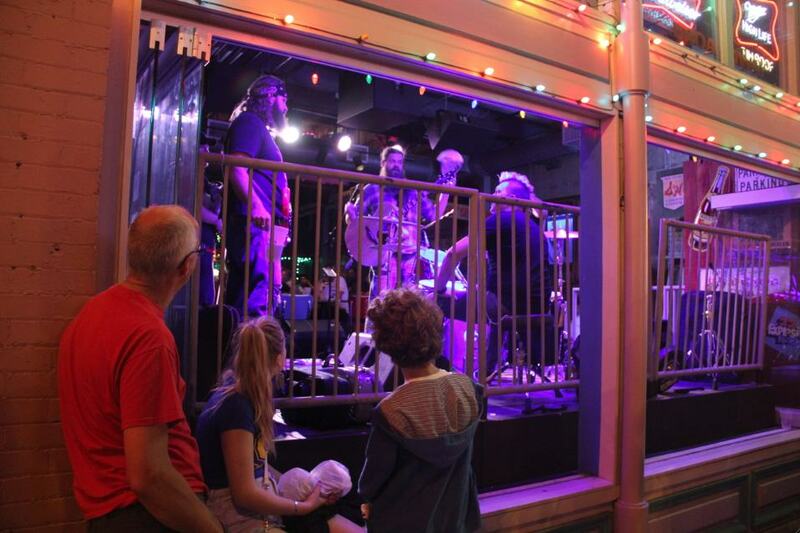 (And there’s a lot more to the French Quarter than just the night-time scene.) 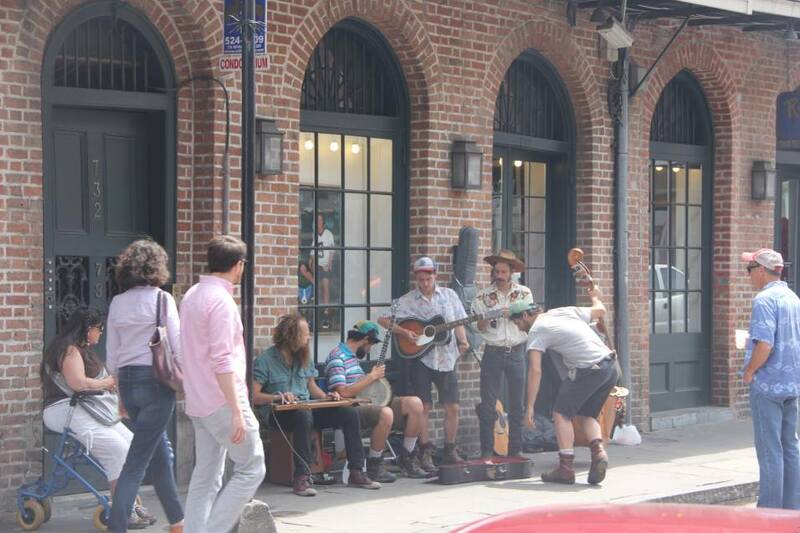 New Orleans has culture, charm and variety. 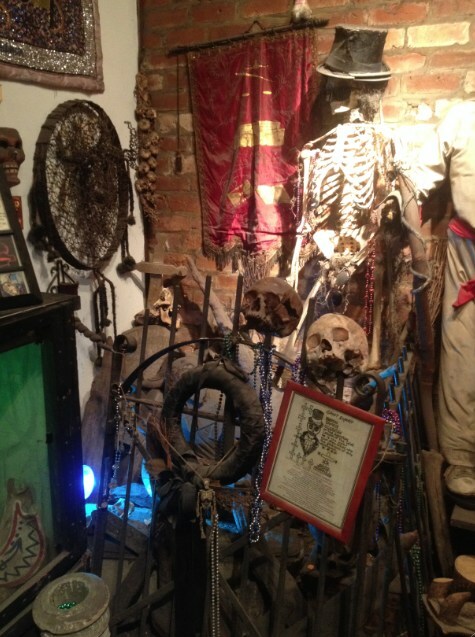 We fed alligators in swamps, gorged on Cajun food, discovered life after death in the cemeteries, and learnt about voodoo. Whereas, other than the plantation history, there didn’t seem to be much to Nashville except its music. Just don’t bother taking children to the French Quarter at night. 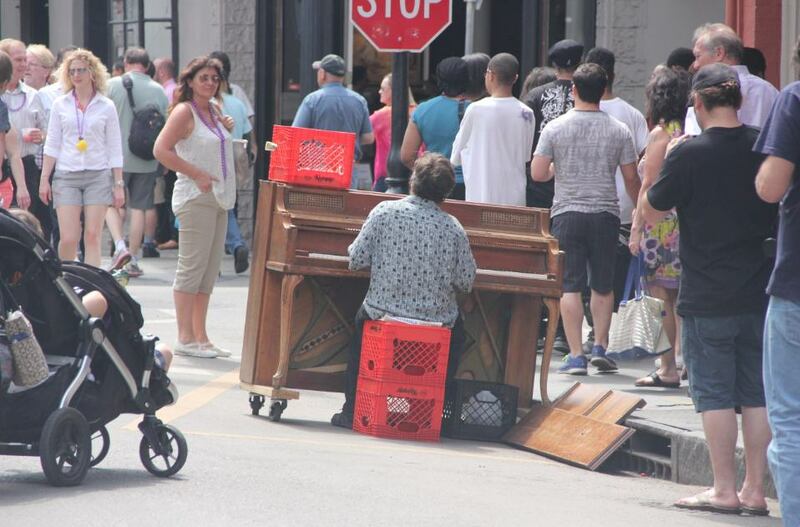 What’s not to love about a city where the music spills onto the streets?